We are so sure that many have been looking for a way to download their favorite paid app from play store but due to the fees attached you just can't get it. Just relax we are going to look into that right now and give you solution on how to get any paid app of your choice from play store for free. Do you mean for free? Yes! totally free scroll down so see how it goes. Before now, many android phone users worldwide are limited to only free applications placed at the Google PlayStore but we are going to give you a simple trick to overcome this huddle and enjoy any paid applications for free on your android smartphones. This can be made possible with the use of a powerful android market that has virtually all the applications in google playstore including paid ones, no matter the price tag placed on the application. It might interest you to know that the app itself is free of charge but its not on playstore. 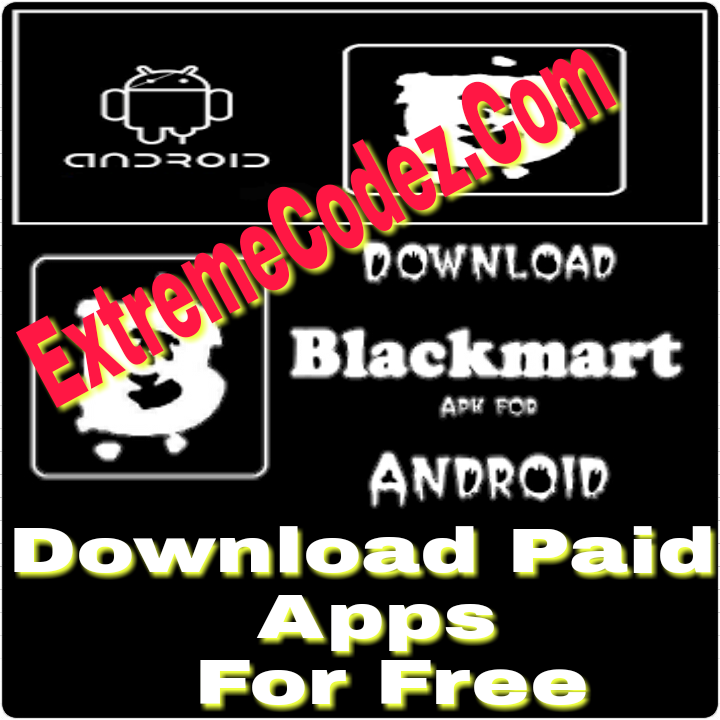 This powerful app we are talking about is called BLACKMART. With this app you can download any premium paid apps on the play store for free no matter the price tag. You can get the BlackMart app from the link provided just, click here to start downloading. It very simple and easy after downloading and installed to your device launch app and start downloading paid apps for free. Kindly share if you encounter any problem use the comment section so that we can solve it. Do you have a spam problem on this blog; I also am a blogger, and I was wanting to know your situation; many of us have created some nice procedures and we are looking to exchange solutions with other folks, be sure to shoot me an e-mail if interested.